← Now also on Google+! Some wonderful events coming up! On May 24 we have our own Sharknose Meeting in The Netherlands and it looks like it’s going to be huge, and special! More info here. 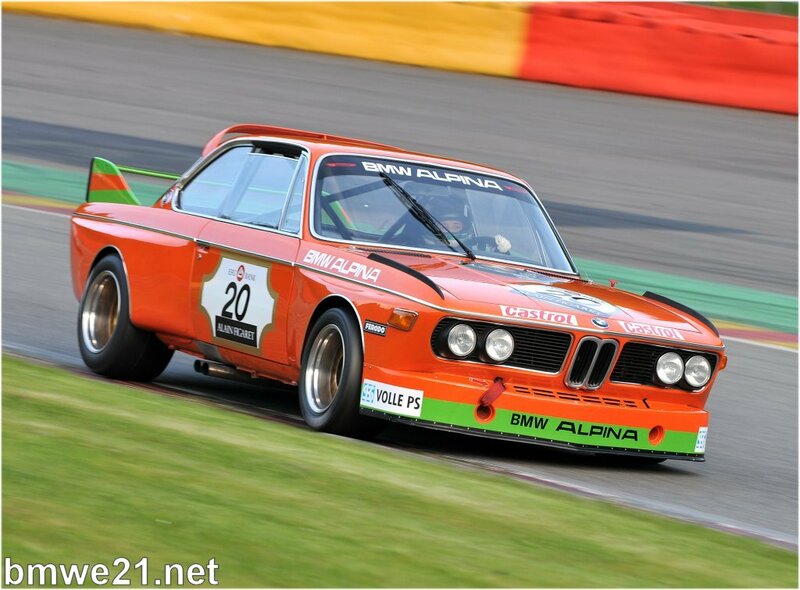 One weekend earlier, May 16-18, the legendary Spa-Francorchamps F1 track will host the Spa Classic event again. More info on the 2013 and 2014 editions here.